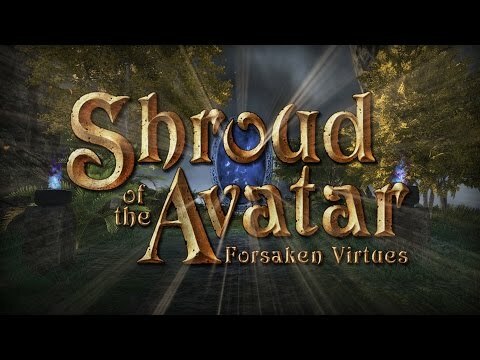 If you have missed the last few free trial periods of Shroud of the Avatar, it’s the opportunity to try this fantasy RPG that combines single player narrative with a sandbox MMO. A new Free Trial has begun which runs from August 9th to August 30th. As with previous Shroud free trials, non paying users do face some restrictions but can still get a good idea about what the game is all about. You can Read More about this Free trial access here.